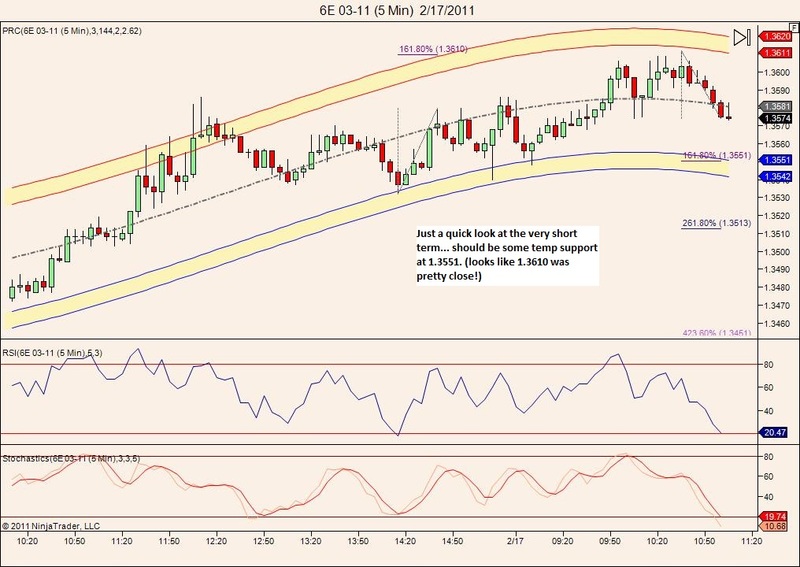 I am making a long here right 1.3582 since I see that it retrace nicely to the 50% swing and confluence with the high of the afternoon from yesterday. 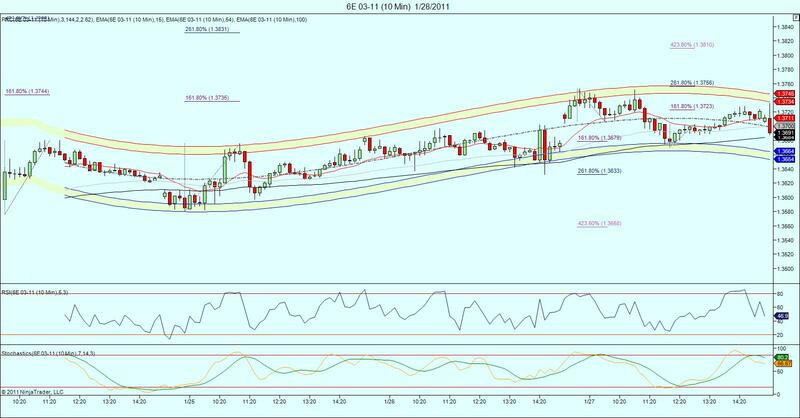 Trending higher with a nice channel draw and a 5min candlesticks price action positive to go higher. I have my stop loss 15 ticks and a profit of 10 ticks for the 1st half. Lets see what it does. Nice move for you Joe. Good morning..looks like were bouncing around quite a bit this am without going anywhere (how I like it). I'll be waiting on the CPI and unemployment numbers probably get a good ZN trade. I posted in the wrong room Im long 3560 TP 3580 which its almost filled. There's a ledge the market wanted to fill in 3575ish.